Leading Manufacturer of 1000ml pharmaceutical plastic bottle, 200ml pharmaceutical plastic bottle and 110ml pharmaceutical plastic bottle from Navi Mumbai. 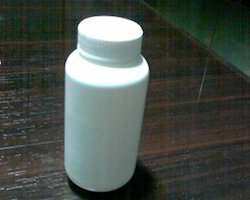 In order to cater to the numerous necessities of the patrons, we have been able to provide a wide range of 1000ml Pharmaceutical Plastic Bottle in varied specifications as per their needs. 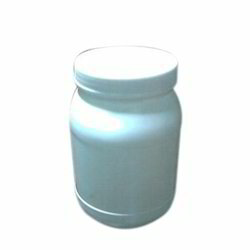 Our offered bottle is mainly used for packaging of powder and is widely used in pharma industry. 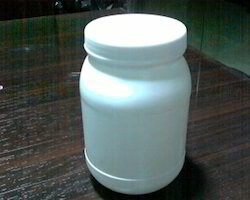 We are offering this bottle in various sizes and designs as per client requirement at reasonable prices. Looking for Pharmaceutical Bottles ?